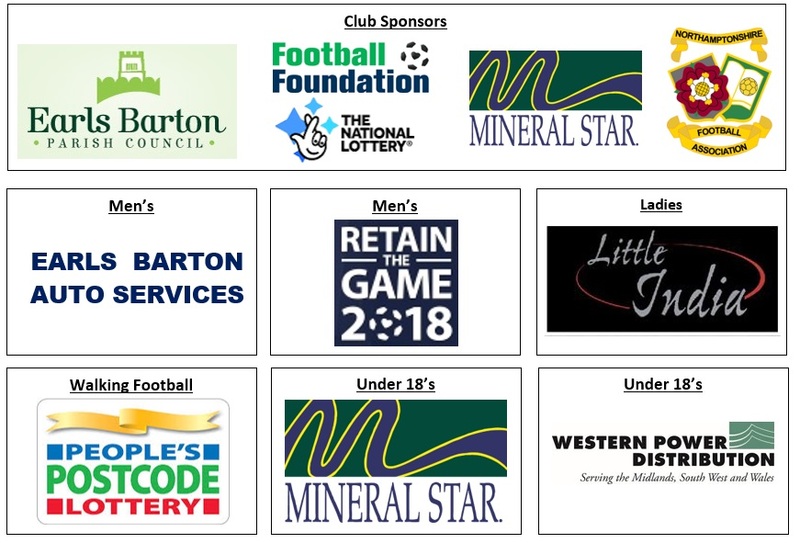 Did you know that whilst all players pay to play and train the club still has to raise funds throughout the year in order to support the on-going development, support and coaching of all players? 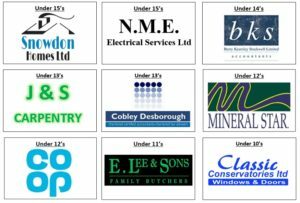 In addition, facilities, officials, equipment and kit all needs to be bought, renewed and replenished throughout every season. 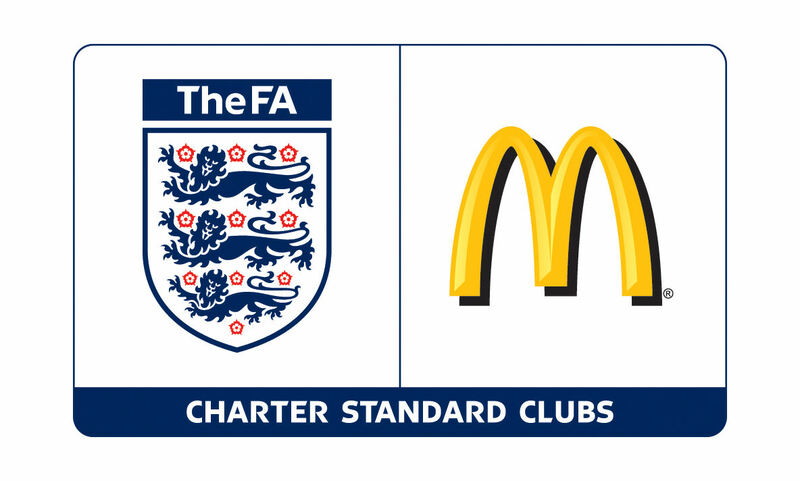 This is crucial more than ever before as the on-going development of The Grange – home to EBUFC – will mean that we need to find additional funds to ensure that the rental of match and training pitches is met whilst our home facilities are not available to us. 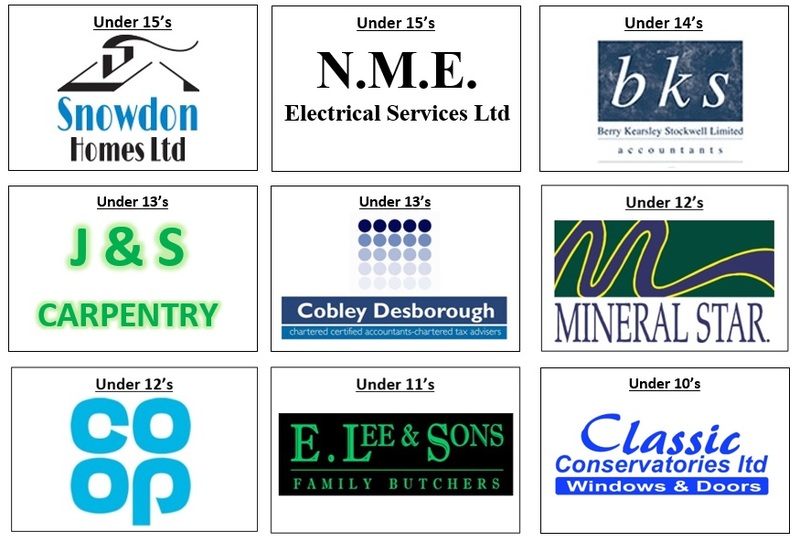 The individual sponsors of each team play a huge and vital part in keeping the club alive and we are immensely reliant and thankful to each of them for their continued financial support. Sponsorship can be as little or as much as you are able to assist with and all and any funds are gratefully accepted so if you are able to help ANY of the teams – please get in touch with the club ASAP. 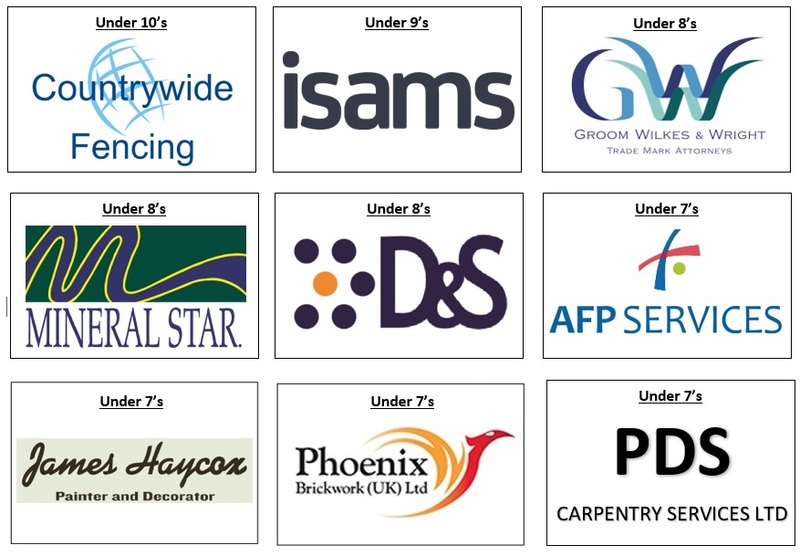 There will be chances to be as involved as you wish, if at all – some sponsors present the awards at the end of the season to their sponsored teams, other prefer to simply have a picture hung to show their support – however you prefer to help and been seen to help let us know. 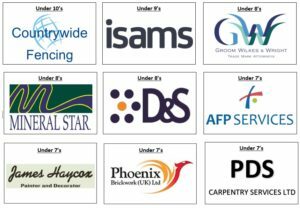 The companies linked below have sponsored teams for Season 2017-18 – thanks, it means so much to the players and volunteer coaching staff – we really appreciate your help!